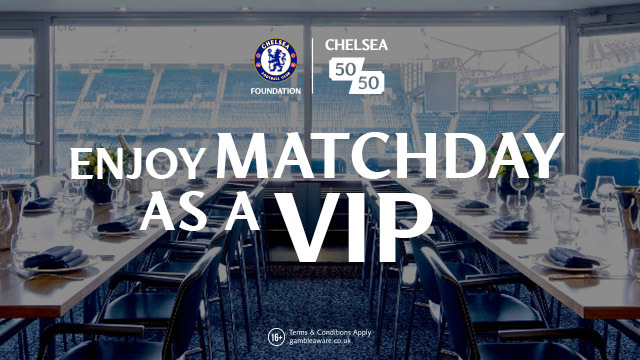 NEW MANAGER - CHELSEA HAVE MADE THEIR DECISION - OFFER ON THE TABLE! Ever since Jose Mourinho was sacked, the rumour mill has moved into full swing with all sorts of names being touted to take over at Chelsea. According to reports, that decision has been made and a "fantastic" offer has been put on the table for Massimiliano Allegri of Juventus. It's believed that a four-year deal has been offered to tempt him away from Juventus this summer and despite being warned against leaving the security he has with Juve, he WILL accept the offer made by Roman Abramovich and take over at Chelsea. How do you people feel about that? My initial reaction is that it seems as though Roman cannot help himself but to focus purely on the next big thing to come out of Europe and plough his time and money into appointing them. Look at Andre Villas-Boas as the perfect example. He took over at Porto and became a huge success guiding them to an unbeaten season if memory serves me correctly. 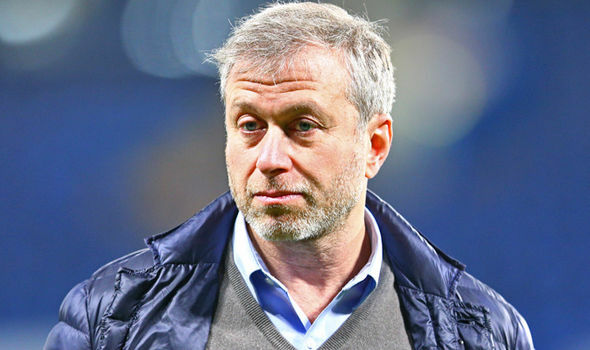 As a result, Roman decides to throw plenty of money at Porto to release him from his contract, pays him extortionate wages and eight months later when he made the decision to sack him, the compensation he had to pay out in addition to everything before hand totalled around £30m! Is he not doing the same now with Allegri? Allegri has made some important strides in his managerial career so far and his record is impressive. 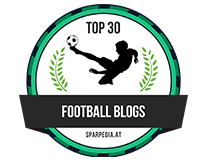 It was at Calagari that he made his name and took a team with a low budget to mid-table in Serie A in his first season playing attacking football and twelth in his second season. He then took over at AC Milan in June 2010 and led the Italian giants to the title in that first season. In his second season he won the Suppercoppa Italiana and finished second to Juventus in the league. 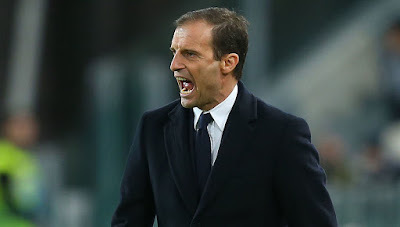 After a disappointing start to the 2012/13 season taking a mere eight points from seven games, Allegri revitalised his squad of players and led them back up the table to finish in third place. He left the club in January 2014. Allegri took over Juventus in July 2014 and won the Serie A title and the Coppa Italia in his first season. He had also masteminded victory over Real Madrid in two legs to take Juventus to the Champions League final but was beaten 3-1 by Barcelona. It's Allegri's record that speaks for itself but again we have to be realistic and state that in Italy there is only two or three sides that can win Serie A. In saying that, just look at the decline of AC Milan since he left the club as he and Juventus go from strength to strength. Allegri is a manager that likes to play attacking football and that is also key in the mind of Roman Abramovich with the fact that he beat Madrid over two legs taking Juventus to the Champions League final as another point that would have caught the attention of our Owner. "If I were Allegri, I would even walk there - and I think he will. Allegri is certainly among the five best coaches in the world. I think he will leave Juve because the offer from Chelsea is truly fantastic. For me, it would make no sense staying in Italy. Like I said, I think he will leave Juventus and I can see him doing very well in England. Allegri has shown that he can adapt to various situations with various clubs in his short managerial career so far and I wonder if he would be able to do the same in the Premier League with Chelsea? Being honest, I would prefer than John Terry was considered as manager because of reasons I have posted here, but it looks as though Roman has decided on the man to lead us into the future and it's the Italian. What do you think of these reports? Do you think Max Allegri is the right choice for Chelsea or would you prefer someone else? If so, who do YOU want to see as the next Chelsea manager?